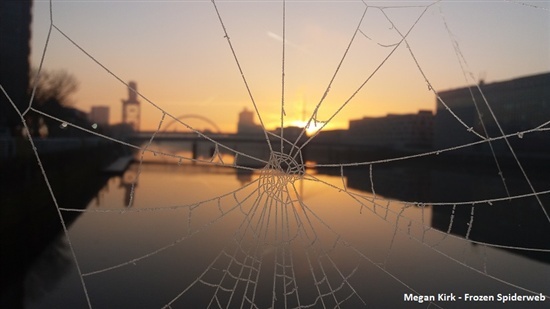 Throughout the spring, RSPB Scotland’s Giving Nature a Home in Glasgow team have been looking for your top photographs of our fair city’s amazing urban wildlife. And did the people of Glasgow deliver! We received well over 100 entries, including snapshots of everything from cormorants to large red damselflies. A huge well done and thank you to all those who took part. The winning pictures, along with runners-up from each category and a book of those highly commended (the level of entries was so high) will be displayed as part of our Dear Green Futures exhibition, which is running at The Kelvingrove Art Gallery and Museum from 19-26 of May. The Dear Green Futures exhibit will be a two-part celebration of our work in Glasgow. Firstly, it will celebrate the end of our HLF-funded Dear Green Futures project with students from Glasgow University Wildlife Garden. This will comprise of a short documentary encapsulating on-site work for the garden’s biodiversity, as well as people’s thoughts & perceptions of our local greenspaces and what it means for urban wildlife. Secondly, this exhibit will celebrate an amazing 10-year working partnership with Kelvingrove Museum and Glasgow Life. 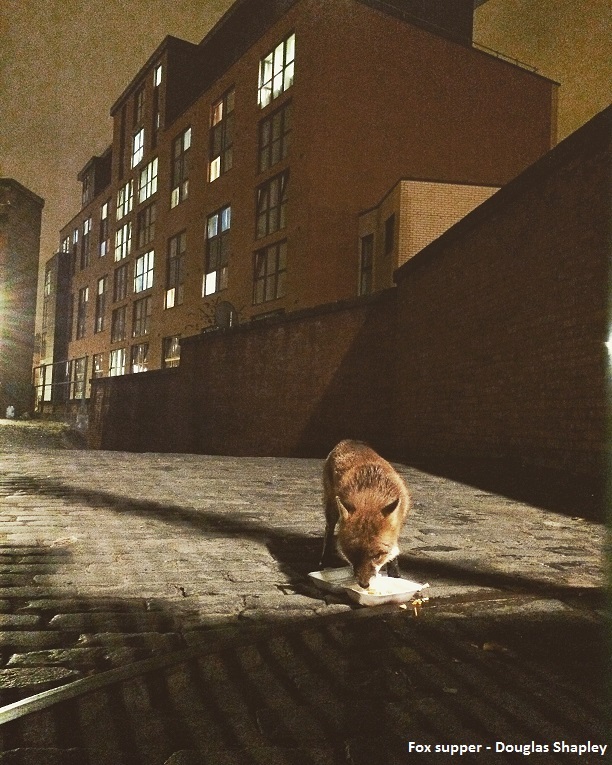 The Giving Nature a Home in Glasgow project has grown out of an original project that started in Kelvingrove Museum in 2007, allowing us to reach and engage with a wide audience through this collaboration with one of Glasgow’s best visitor attractions. This partnership is still going strong and you can find family friendly, nature themed activities in the museum each week. So get yourself along to Kelvingrove Museum between the 19 & 26 of May and celebrate Glasgow’s amazing urban wildlife and green spaces with us! Kelvingrove museum will be open from 10am-5pm (11am opening Friday & Sunday) for the exhibit’s duration.